all others who served outside these conflicts. and must be saved before they are lost forever. 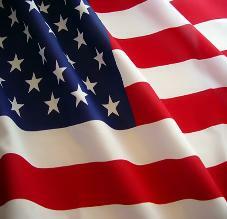 1) To pay tribute to past and present veterans. 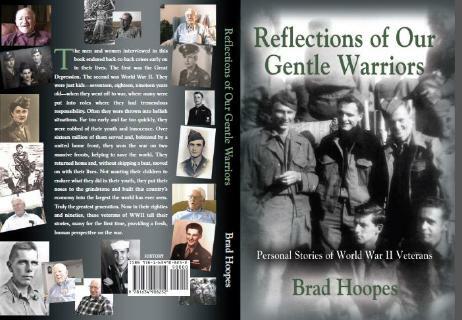 My book "Reflections of Our Gentle Warriors"
70 personal stories of veterans from my WWII interviews. Plaza - "Click here to learn more and order"